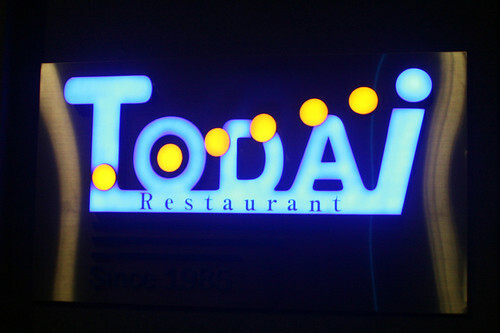 Todai is a Korean-owned restaurant chain offering sushi and seafood that started in California in 1985. Today it has branches not just in the U.S., but China, Korea and Hong Kong. They opened officially at Marina Bay Sands (Shoppes side) in March this year. Sorry this is such a belated post. I was pretty much defeated by the variety in this buffet (must stop bad habit of photographing every dish and ending up with too many photos to process!). Make sure you are VERY hungry if you decide to come for this. There are just so many dishes, it's impossible to try them all. I certainly couldn't. 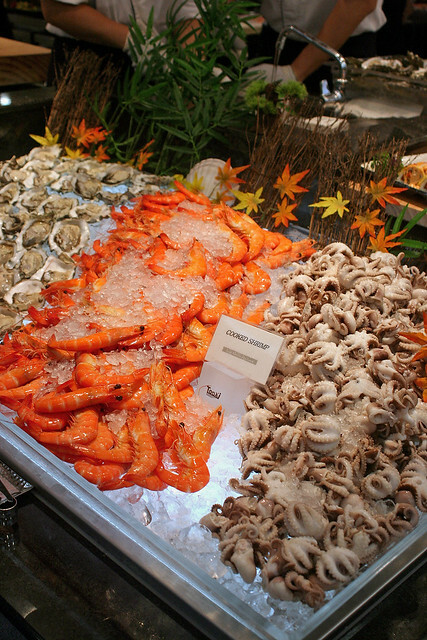 A Los Angeles food critic once called Todai "The Mother of All Seafood Buffets"! So, you have been warned. This is certainly one of the sections that draws the biggest crowds. Cold seafood on ice. You have baby octopus, prawns and oysters. 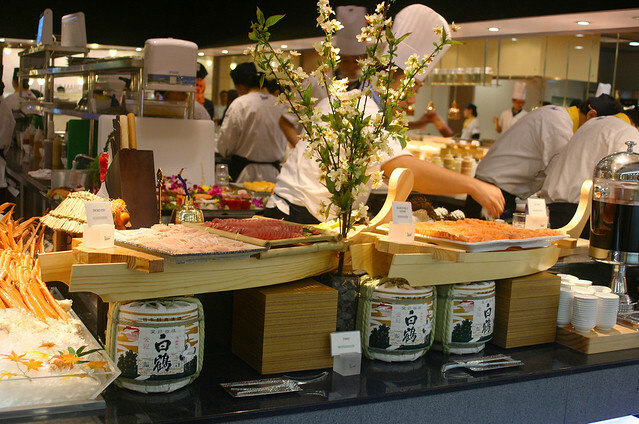 Trays of tuna, swordfish, salmon and salmon belly sashimi are right next to this. 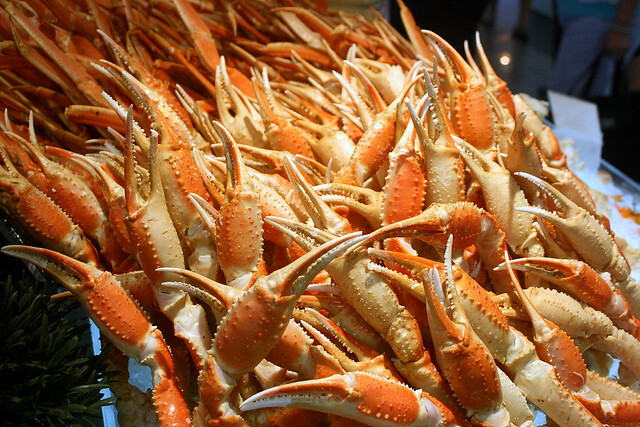 Snow crab proved to be extremely popular. 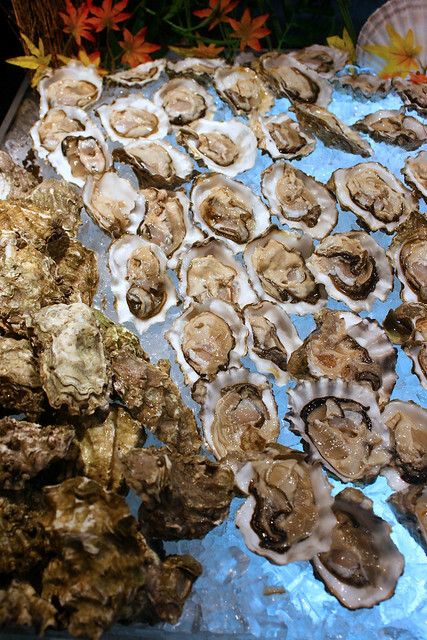 As were oysters, which were freshly shucked. I was watching the poor guys behind the counter furiously shucking the oysters. They must have very sore hands at the end of the evening. 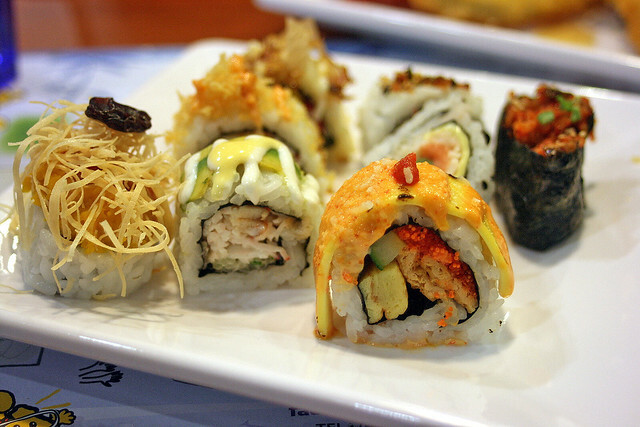 There is a huge variety of creative sushi. But all the rice can fill you up real quick. 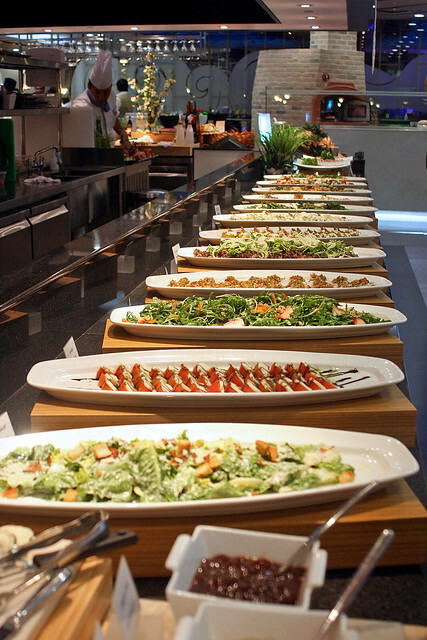 There is a full row of salads - Caesar, tuna tataki, seafood ceviche, caprese, smoked salmon, beef salad, hot potatoes, asparagus, etc. And marinated vegetables like artichokes, grilled paprika, dried tomatoes, olives, onions and such. 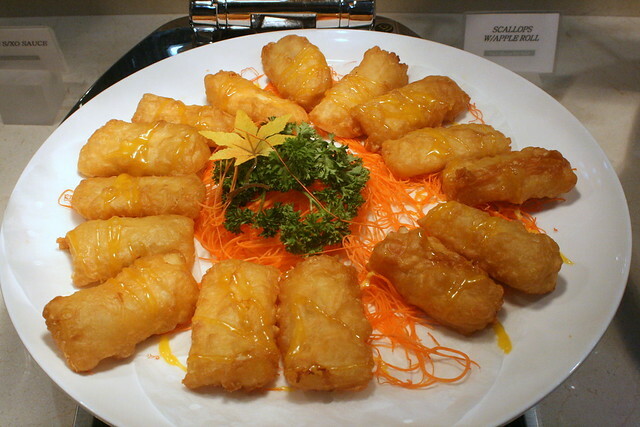 This is one of the most extensive parts as well, offering both Chinese and Western hot dishes, baked and grilled goodies, as well as tempura. Scallops with Apple Roll - nice! 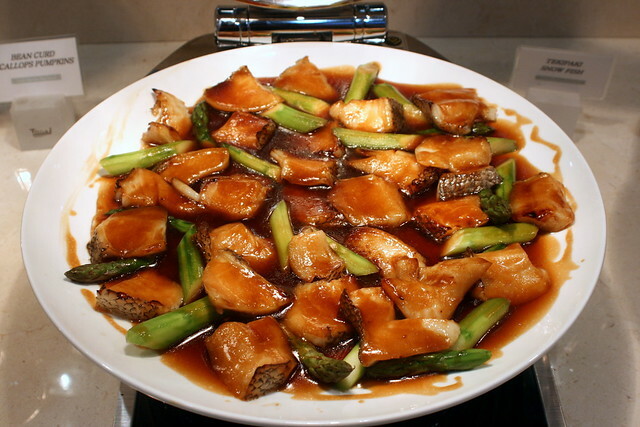 Teppanyaki Snow Fish. All you can eat? Mmmh. 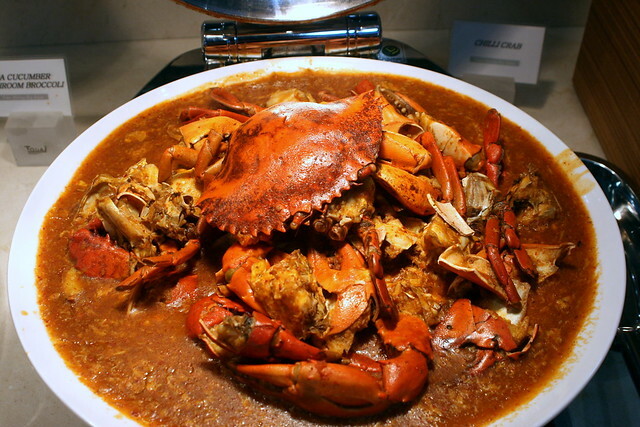 And a nod to our local favourite seafood dish - chili crab. More local delights - beef, pork and chicken satay. 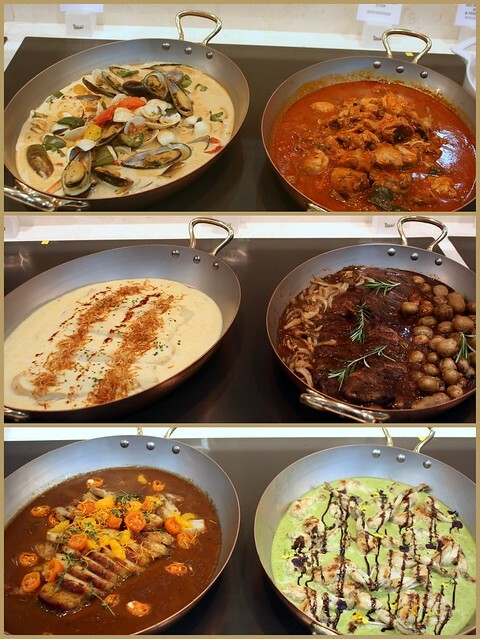 Western hot dishes include clam stew, tomato and chicken stew (top); dory fish with cream mornay sauce, roast beef with jalapeno demi sauce (middle); pork with orange sauce, frog legs in basil cream sauce. Oven-baked dishes like tiger prawn gratin and snail gratin, and you'll find green mussels with cream gratin in the Italian section. 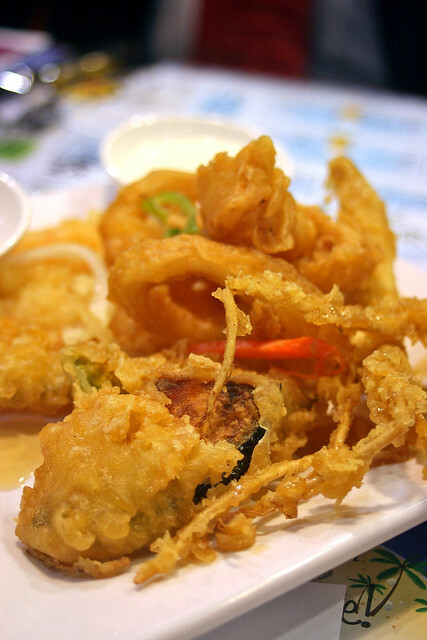 There's tempura of various kinds - shrimp, fish, onion rings, squid and sweet potato. 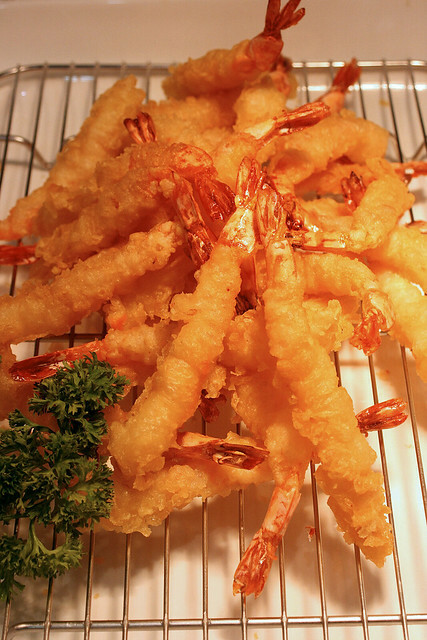 The most interesting thing in the entire buffet was tempura ginseng! It's slightly sweetish with just the lightest hint of ginseng flavour. Somehow all very pleasing. This section takes up the back part of the restaurant. 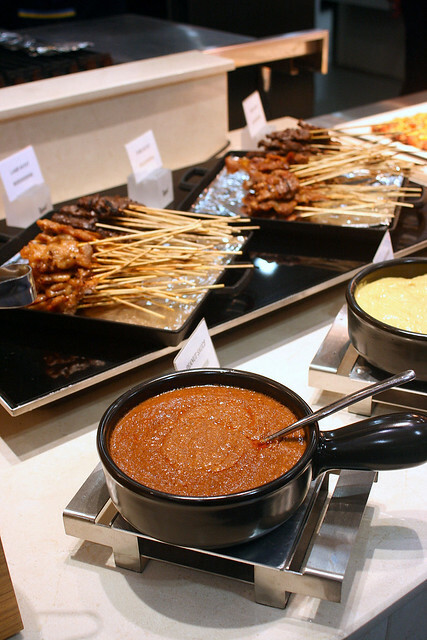 Yes, a mini churrascaria with meats of all kinds, and accompaniments like sweet potato, mushrooms and some lovely fruit and vegetable kebabs too. This being a Korean owned outfit, you will definitely find Korean dishes represented. Kimchi of various kinds (including a strawberry one! 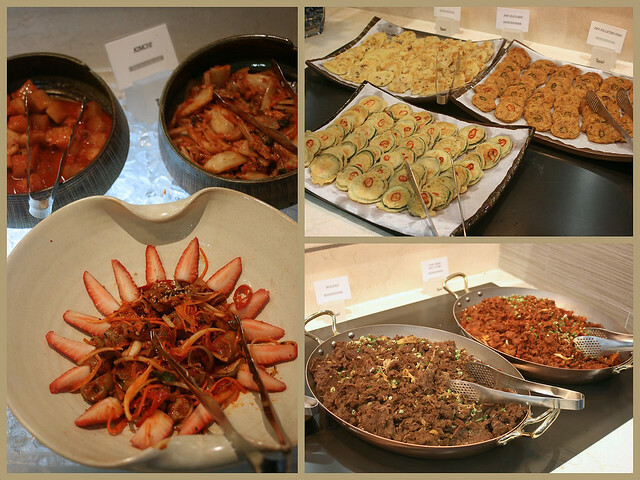 ), pancakes (fish/green onion/seafood), bulgogi, stir-fried spicy pork, mixed cereals rice, fermented rice, salted fish eggs, salted baby octopus, salted squid, dried shrimp, dried anchovies and spicy rice cake. There's udon, soba, laksa, ramen and a pretty good spicy tofu soup to round things up. The Italian section has pizzas, some antipasti, and pastas. Didn't look all too inspiring, so I didn't try any of those. 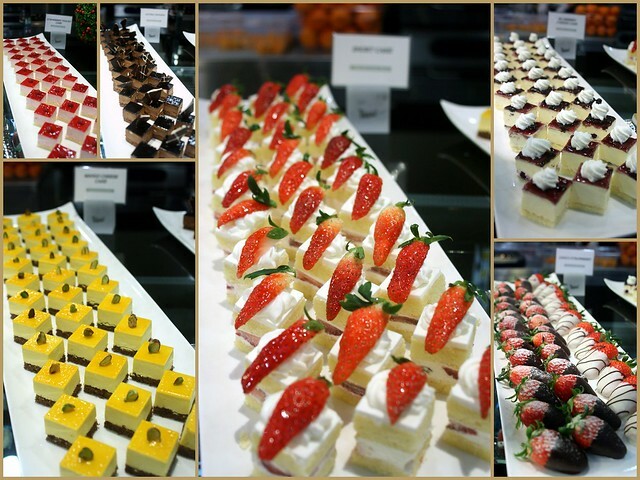 Desserts are the first thing you'll see entering the restaurant. Maybe they too, live by the "Life is short; eat desserts first" philosophy. Some of the desserts are really cute. 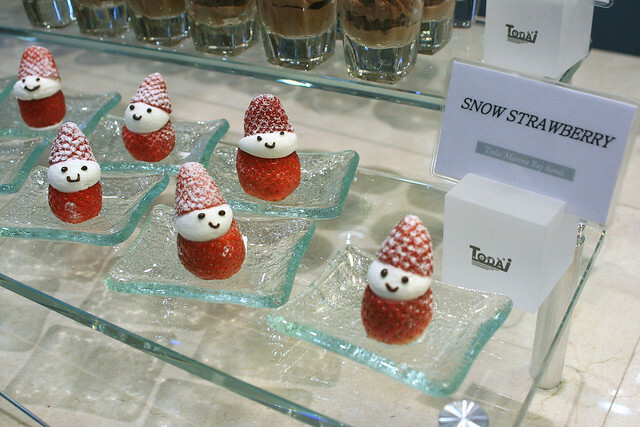 As you can see, strawberries figure significantly in the desserts. 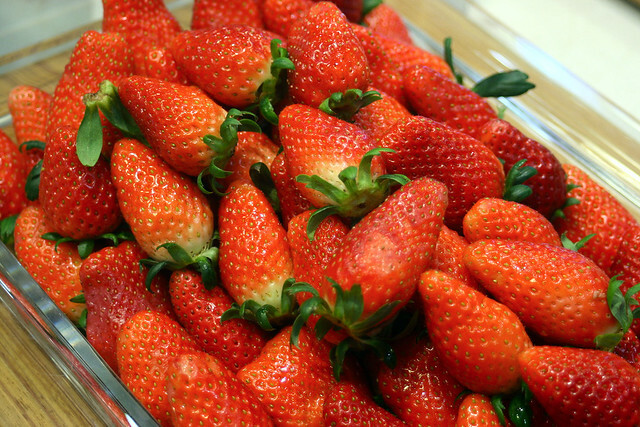 In fact, there's free-flow fresh Korean strawberries! 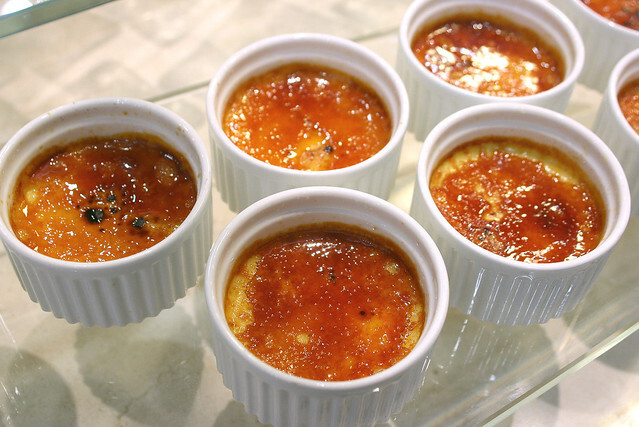 The creme brulee's not bad too. Well, I don't think I've managed to show you everything, but you can see the full list of dishes at the website's Food section. This does seem to be a glorious spread, but as with all buffets, there is the danger of crossing the line into diminishing returns. After a while, the more you eat, the less you enjoy. 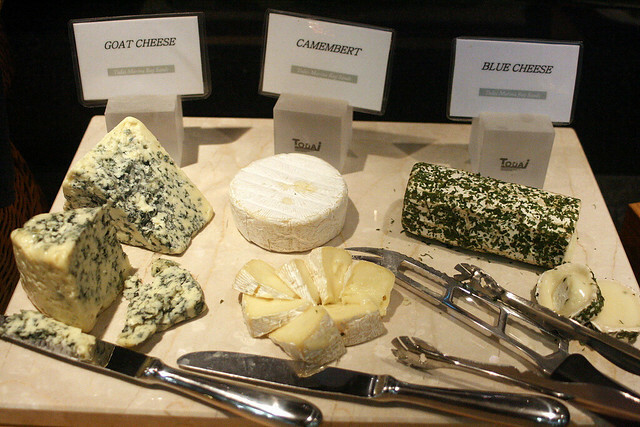 So take a good preview walkabout first, and choose your food wisely. Hope fully the photos here help a little, so you already know what to expect. Thanks to Red Dawn, Todai and Marina Bay Sands for inviting me to the official launch of the restaurant. Hi !! Thanks for the post and i like your blog .. Concrete Polishing: Glad you like it! Thanks! TTC: you're absolutely right...the hot food alone is better here than at The Line. 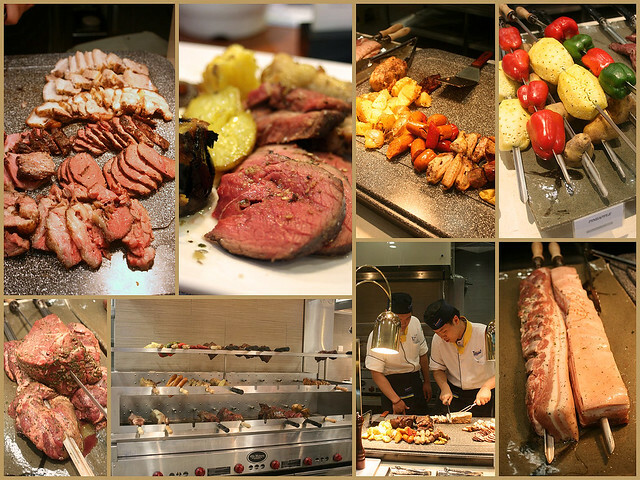 Plus there's churrascaria, and the tempura ginseng is just too intriguing to miss! wow, too be honest, I think thats surprisingly cheap!! Did you go for the lunch or dinner? Aiueo: for the variety, yes! HungryCow: monster buffet indeed! glad you could come along! Hello! 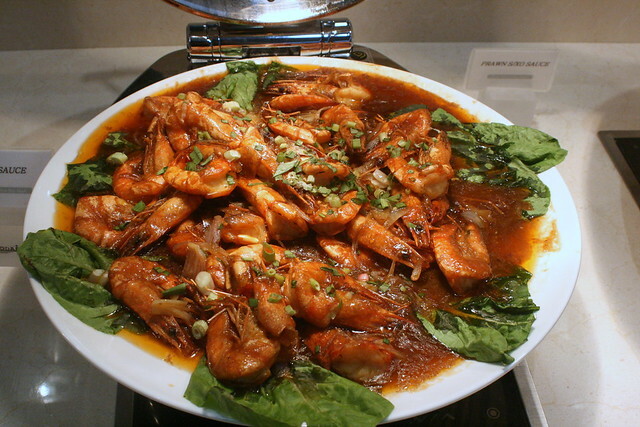 :) just came across your post and i so want to go and try TOdai's Buffet. :) Could i ask if the lunch and dinner buffet is the same?